My family’s move in 2007 to Loveland, Colorado was the best thing that we have done! We often enjoy the wonderful activities from the communities of Northern Colorado while boating, hiking or simply taking in the beauty of the mountains. There are plenty of things to keep you busy in Northern Colorado! My love for the terrific places to go, and interesting things to do, in Northern Colorado is what inspired me to want to help others find their dream home here! Because of the 10 years that I have lived, worked and played in Northern Colorado, I will be able to relay an extensive amount of information to help you decide on the perfect area for your property! 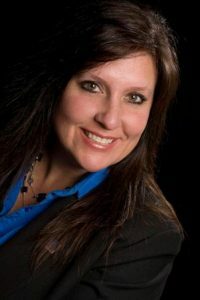 In addition, I will use my housing market knowledge and tools to find the listings that best fit your wants and needs, I will negotiate for you, and with systems in place to streamline the buying and selling processes, you will understand and feel well informed of everything happening while we work together! I also offer a FREE “In Home” evaluation at No obligation to you!